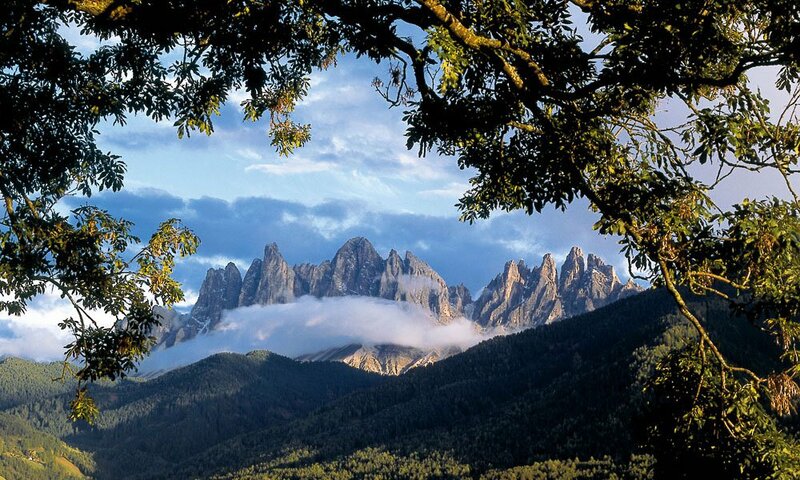 The Nature Park Puez-Odle extends between Funes, Val Gardena and Val Badia on an area of 10,722 hectares. 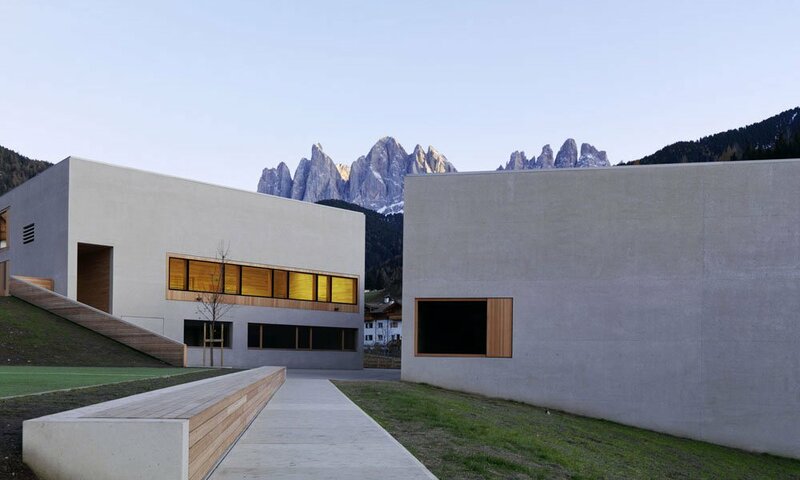 The area is considered particularly interesting from a geological point of view, because it includes all rock strata that are typical of the Dolomites. The Mineral Museum in Tiso displays many minerals that have been collected by Paul Fischnaller in the course of 30 years. 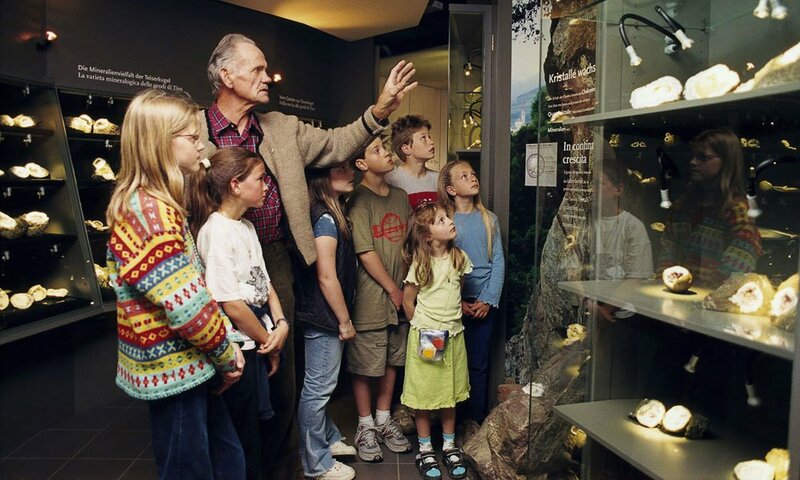 The best known exhibits are the “Tiso Globes” – rocks with a cavity filled with crystals. At the Nature Park House Puez-Odle, you may find plenty of information about the Nature Park Puez-Odle and its many attractions. Numerous legends arise around the local church in S. Maddalena. According to a local myth, the church was built on the site where once a small statue of St. Magdalene was washed ashore during a storm. Because of its size, the parish church in S. Pietro is also called the “Cathedral in the Valley”. The church was built in the late 18th century and has interesting ceiling paintings in late Baroque style. The parish church was built during the High Middle Ages. The Church has a high granite tower with decorative pointed arch belfry windows from the 16th century. 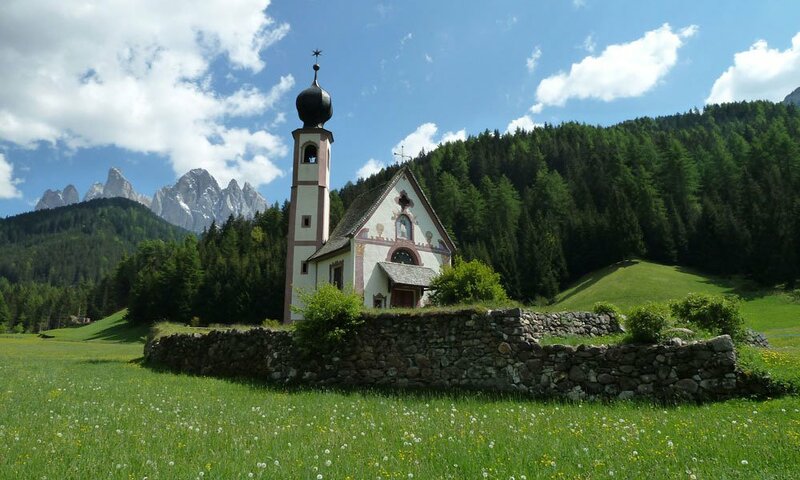 The small Baroque church stands next to the farm Ranuihof and is a popular destination for hikers. Romanesque and Gothic elements are the essential characteristics of the medieval church of S. Valentino. The Gothic altarpiece was created in 1500 by a master from Bressanone and is considered a showpiece. While the nave was built in the Romanesque style, the tower dates back to the Gothic period. The church received its current appearance around 1500. The small church was built in 1307. It has long been the pilgrimage destination of dental patients. Since 2006 the so-called Calvary in Tiso is open to the public. It offers one of the most beautiful viewpoints in the communality of Tiso. Traditionally, in early October the Lamb Weeks take place in Funes, featuring the “Bespectacled Sheep”. During these specialties weeks, the restaurants offer many lamb specialties on their menus, accompanied by an exclusive entertainment program. 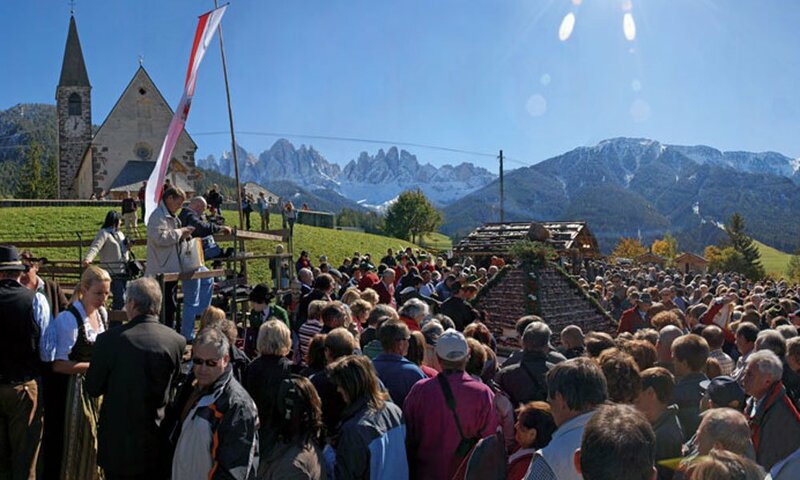 The Speck Festival in Funes takes place over two days in early October. In addition to culinary delights, guests may also enjoy folk music as well as a farmers’ market. 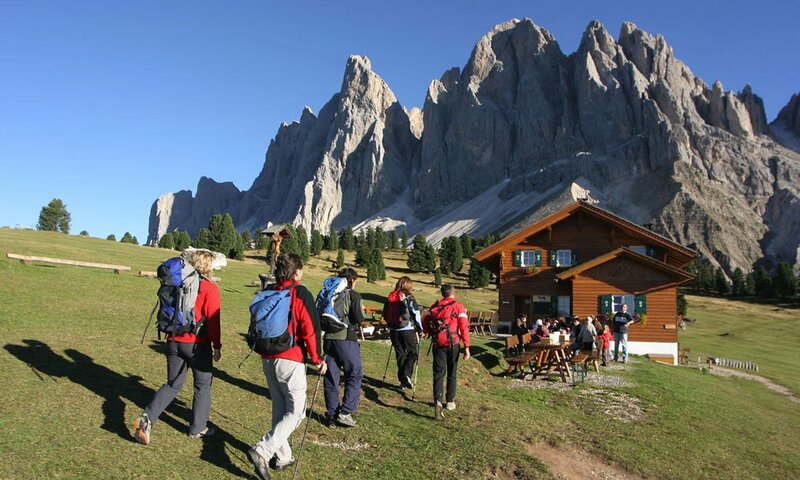 Every year in early summer, the package “Mountain Kitchen – Hike with pleasure” offers a week of hiking fun, and of culinary delights. The guided walks have the motto “hiking and tasting in the valley of the trails”.